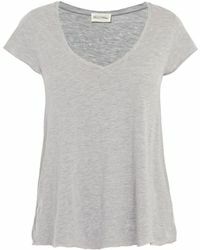 Founded in 2005, American Vintage is a French label that combines elegant Parisian chic with laid-back American styling. 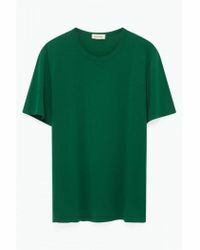 Offering collections of luxe basics, relaxed separates and low-fuss accessories, this effortlessly cool brand is the brainchild of Mickael Azoulay. 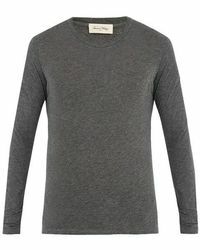 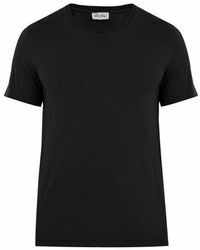 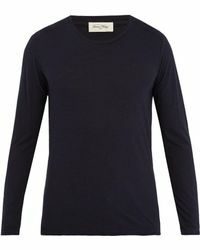 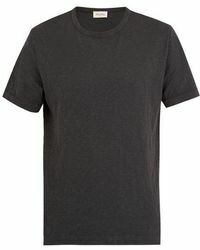 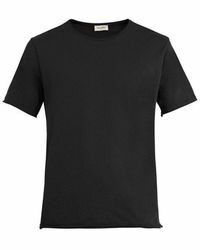 Crafted from fine Supima cotton, American Vintage T-shirts are sumptuously soft in ultra-thin jersey knits. 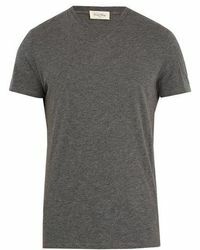 The perfect addition to your everyday wardrobe, these T-shirts are luxurious, comfortable and endlessly versatile.